C.Fazio BW Photography © . I've been interested in Large Format Photography since 2005. 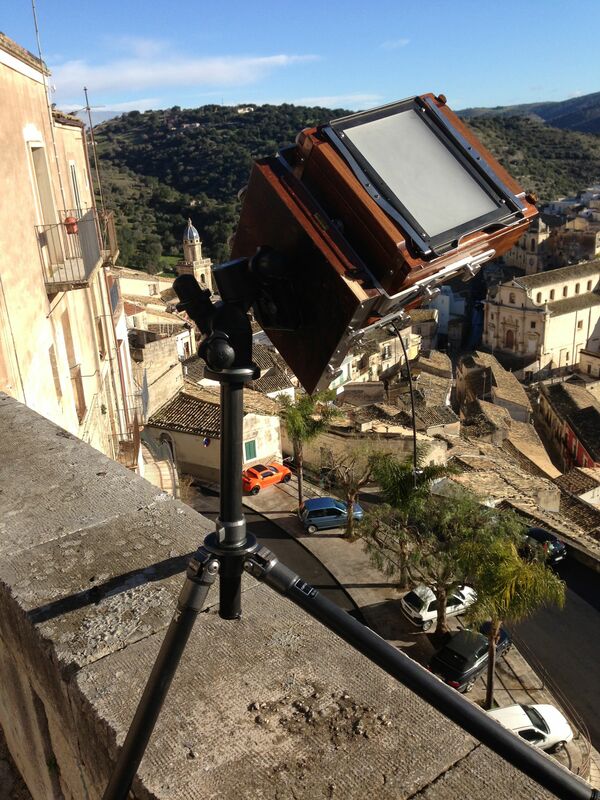 This photo shows one of my cameras, a large format 5"x7" that I made. I also use a Whole Plate size, 6 1/2" x 8 1/2". I enjoy the process this method offers, it has enough hands-on that gives me great satisfaction when done well. The focus of my work has evolved and my primary interest is making portraits of people I meet. When traveling in Sicily I made photographs of many people I met. After returning I sent each person a finished, mounted print that will last, that can be handed down from generation to generation. These prints will never go out of fashion. They are family heirlooms. Please contact me for a sitting or if you know of someone.